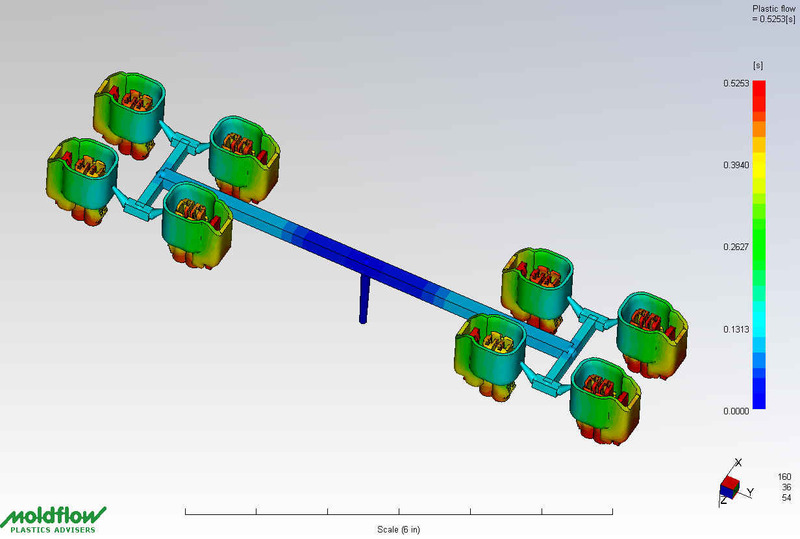 Mol-Son uses 3D solid modeling for tool design. 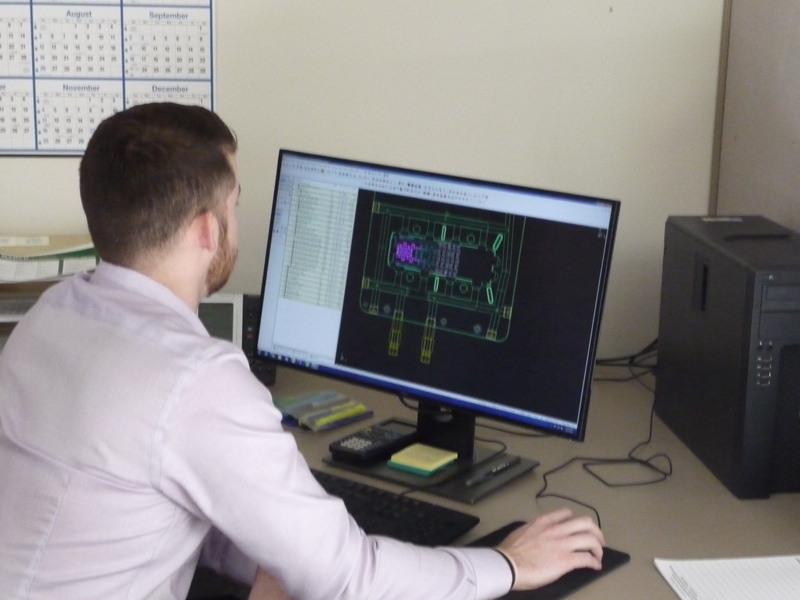 Our tool design analysis capabilities includes a complete Moldflow part-fill, runner sizing, shrink/warp, and cooling circuit analysis. 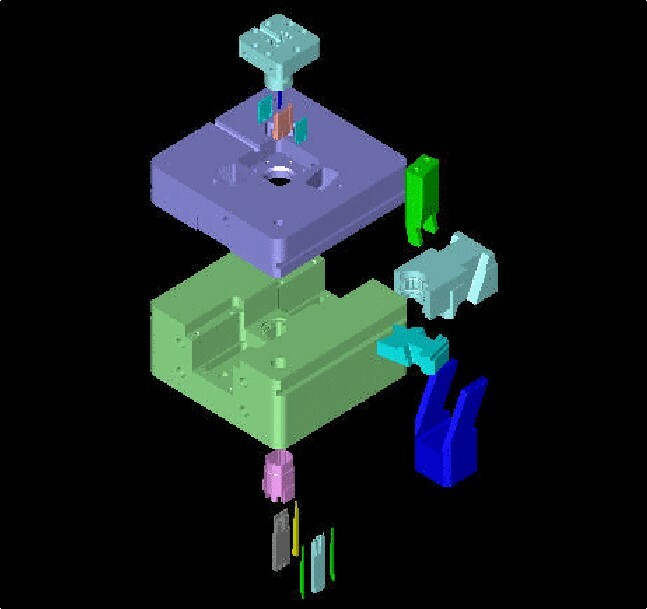 All tools are designed following the design for manufacturing (DFM) process that includes the molding processing window, cycle time, and future tool maintenance considerations. Please click the following link for a complete Software and Translator Listing.